Boer Group is a family business with a long tradition. 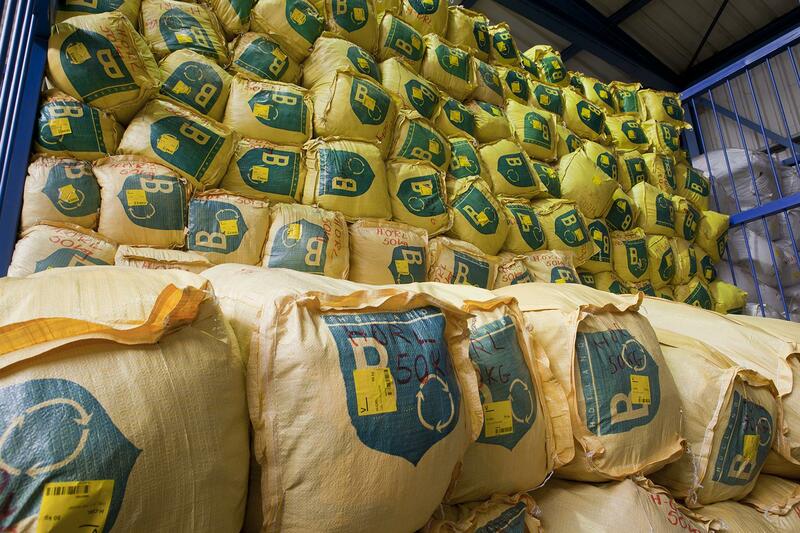 Once started as a collector of waste paper, metal and rags, Boer Group has developed into an international all-round textile recycling company in the past century. 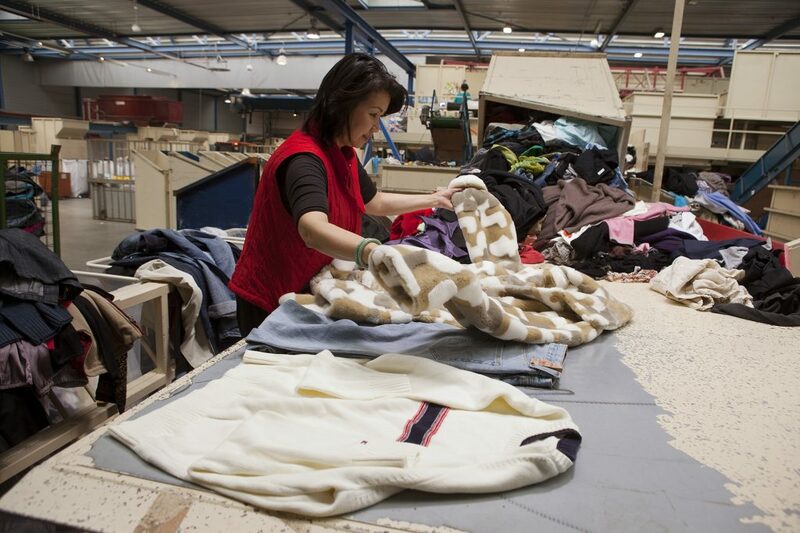 Our core activity remains the high quality sorting of clothing and all textile-related products. Looking for opportunities for trade, for reuse…it has been passed down in the genes of what is now the 4th generation. Combined with business acumen, Boer Group has become an established name in the global second-hand textile market, where everything revolves around collecting and sorting, but also about trade and innovation.